Heroes Real Madrid welcomed home…. 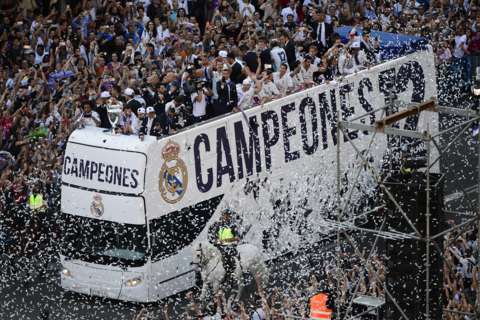 Real Madrid held an open top bus parade through the Spanish capital to celebrate their record 12th European Cup. 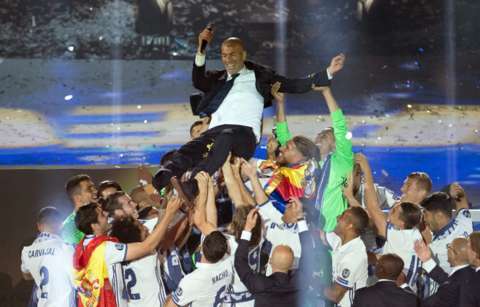 They then continued the celebrations at the Bernabeu. ← Hazard has ankle operation….